These parachute men can drift down safely from high places. Throw them, drop them, run with them.. The possiblities are endless! 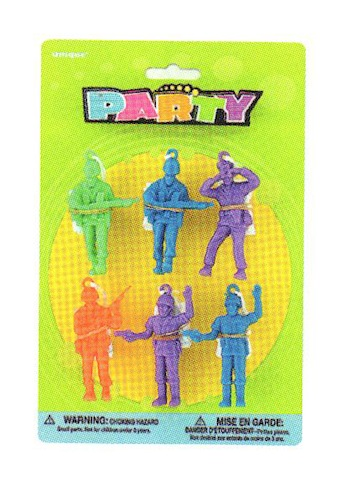 Makes great party favors! 6 parachute men per pack.